I adore picture books. There's just something about the simple outward stories, and the full page illustrations that gets me. 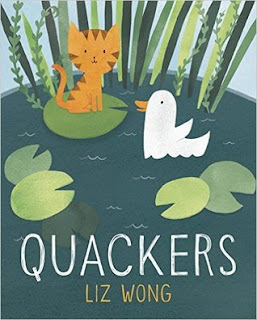 So, although I have no children of my own, every month I'll be doing a post like this one, to review the picture books I discovered. Cute, quirky, and filled with fun illustrations, Quackers is about struggling to fit in, and learning to find room in life for everyone. 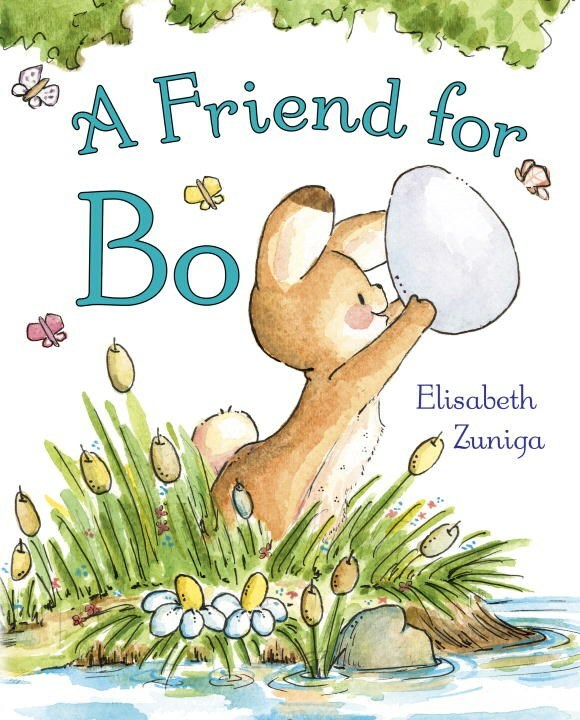 A little rabbit named Bo has a new friend named Rollie. The only problem is Rollie doesn't seem to do, or say much. How can Bo get his new friend to have some fun? The illustrations in this are golden! I love the details in each page. 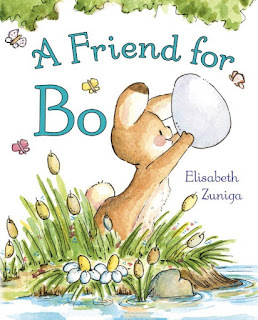 A Friend for Bo is an adorable story about how friendships have a way of 'hatching' exactly when you need them to. When Penelope oversleeps, her daily routine is thrown for a loop. 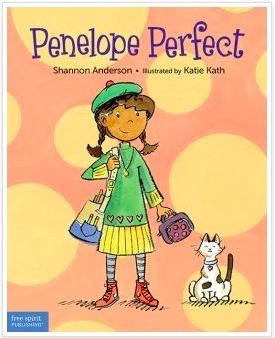 From wearing mismatched socks, to receiving her first 'B' ever, will 'Penelope Perfect' be able to survive this imperfect day? Told in irresistible rhyme, Penelope Perfect is a brightly illustrated story about finding the balance in life, and not always being stuck on the same routine day after day. Additionally, the last few pages are filled with activities and resources for parents or teachers to explore anxiety and perfectionism with young children.